Maybelline Dream Fresh BB Cream Review! 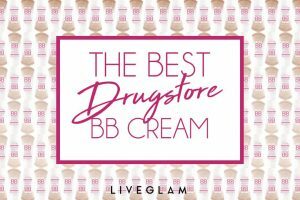 The Best Drugstore BB Cream! 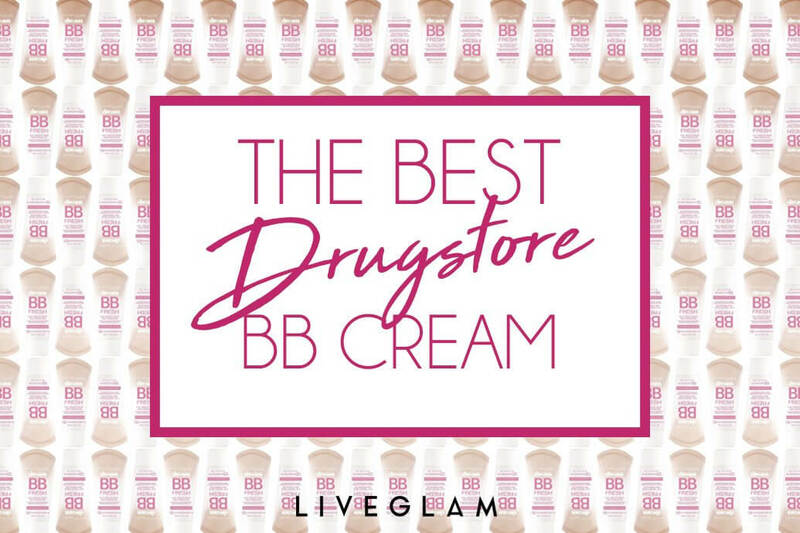 If you haven’t tried BB cream – you’re seriously missing out. 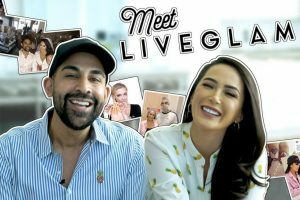 For those of you who aren’t really looking for that much coverage but you still need a little something… this is it. 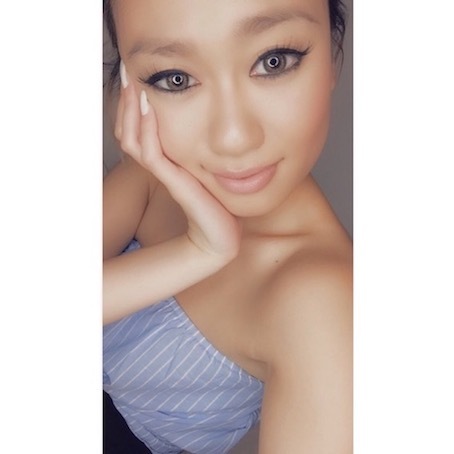 Maybelline Dream Fresh BB Cream ($9) is one of the best drugstore BB creams out there! The best part? 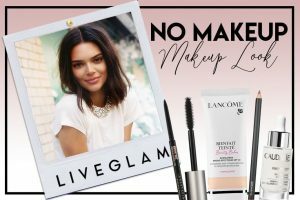 It’s super easy to apply and it doesn’t feel like you’re wearing any makeup at all (seriously). Let’s face it… liquid foundation can be such a pain to deal with. Most of it usually ends up soaking into your makeup sponge or brush, and you never seem to get the right amount of product out of the bottle. With this BB cream, there’s no mess! It comes in a tube so you can control the amount of product that comes out, and it doesn’t drip because of its thick consistency which is similar to a lotion. 2. Blurs imperfections in an instant! You can use your fingers to apply this product and it’ll blur your imperfections within seconds! 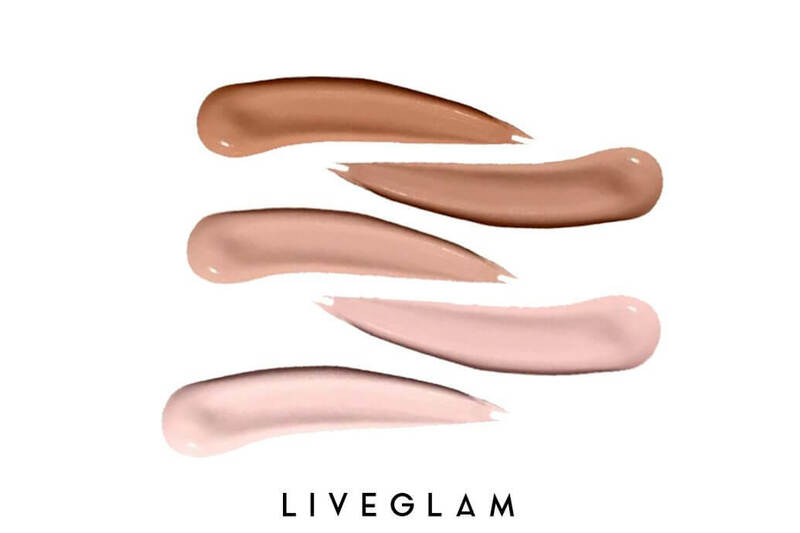 Even though the coverage is fairly sheer, you can easily amplify the coverage by setting it with a powdered foundation (with medium coverage), buffing out any imperfections that might need a little something extra. At first glance it might seem like this product won’t last for long because of its size… but that’s not the case! A pea-sized amount is just enough to even out your complexion. 3. Does it work for oily skin? Although it’s not specifically targeted for those with oily skin, this BB cream actually does a pretty good job at controlling oil. Of course, if you have super oily skin it’s inevitable that there will be shine at some point during the day – but it’s really not that bad! Another bonus: You know that icky mask-like feeling liquid foundation gives you? You don’t get any of that with this product! Instead, it feels like you’re applying a lotion. 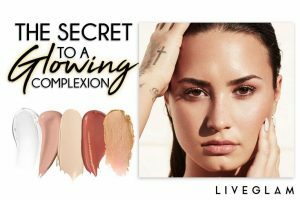 TLDR; You need to get your hands on this product ASAP if you’re looking for sheer coverage and a dewy complexion! It’s affordable, takes seconds to apply, and it does a phenomenal job at brightening and hydrating your skin. Already a fan of BB cream? 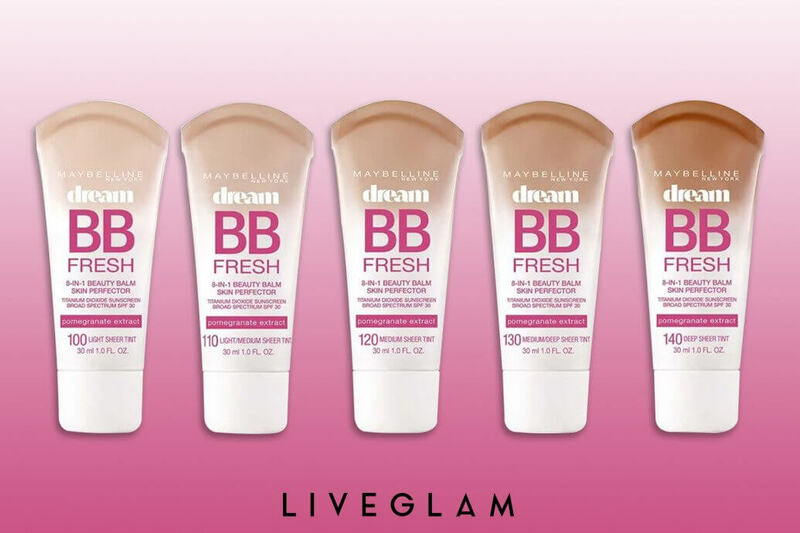 Let us know in the comments which BB cream is your fav! The Secret to a Glowing Complexion!